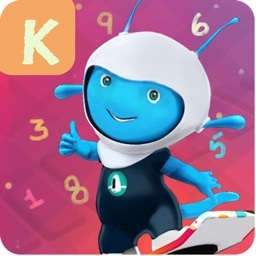 We present an educational application for kids that will help them learn numbers together with funny characters, as well as teach them how to count and perform simple mathematical operations. 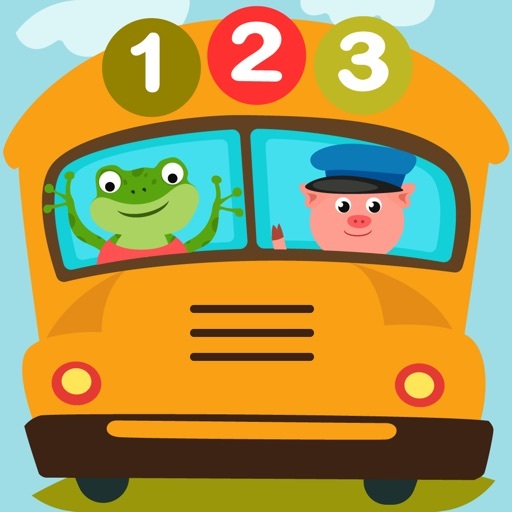 Funny and bright pictures are waiting for the kids, so that learning numbers and counting is fun and interesting. 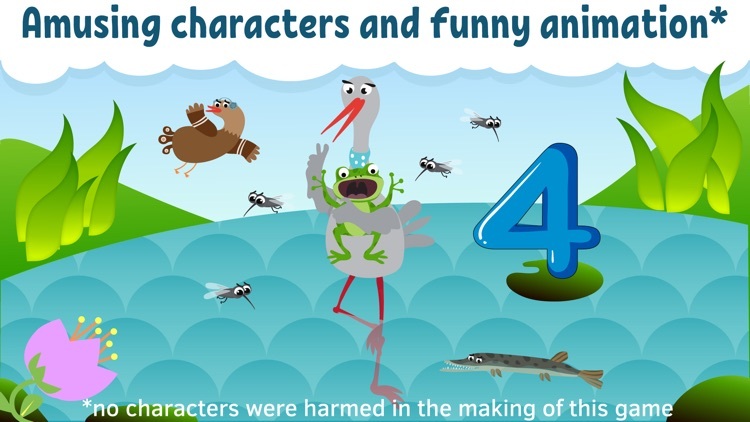 The educational game consists of two parts. 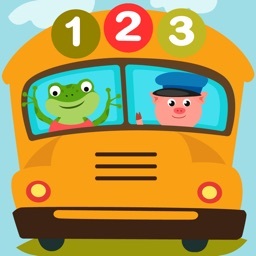 In the first part we introduce the child to the numbers from 1 to 10. 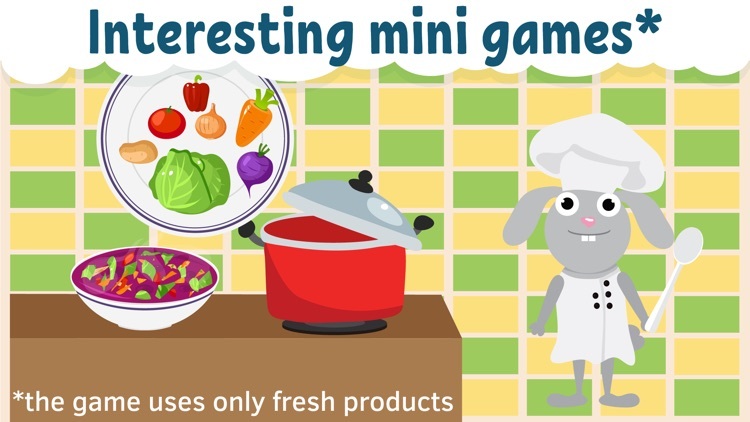 Together with the game characters, the child searches for objects or collects puzzles. Your kid will love it. 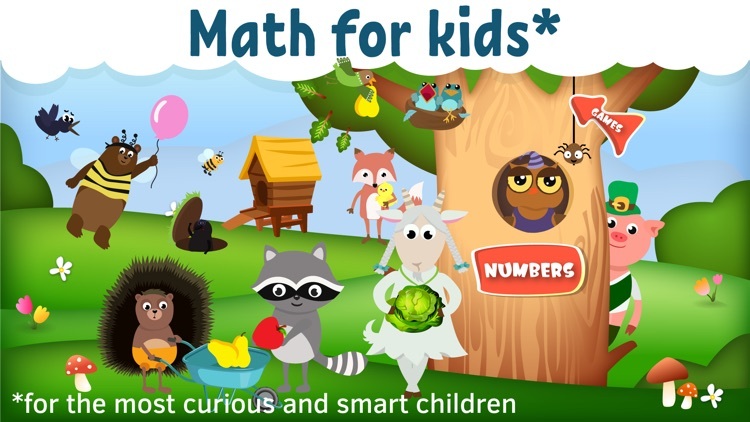 The second part of the children's educational game is presented in the form of interesting tasks to help process the acquired knowledge. 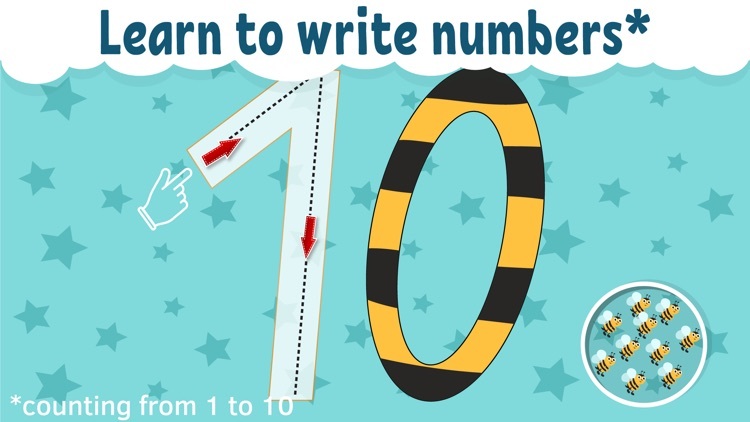 We offer to learn how to write numbers from 1 to 10. To do this, we created mathematical handwriting worksheets. 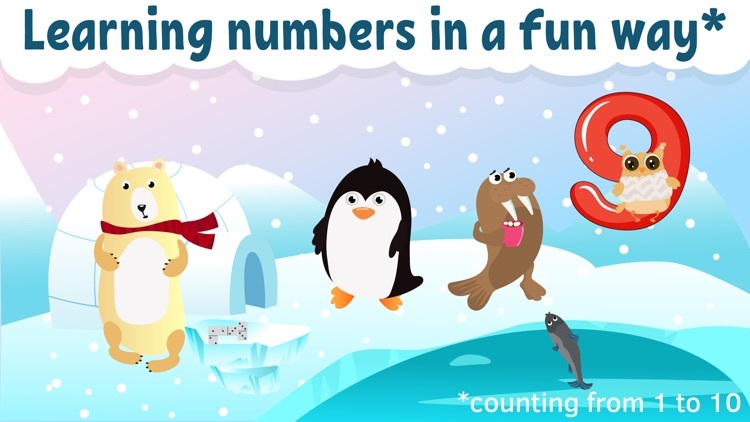 We will help your kid determine visually which numbers are bigger and which ones are smaller, along with other learning exercises. 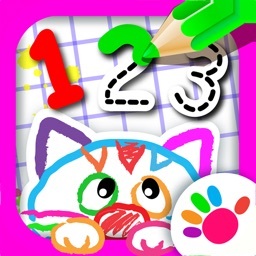 The game also has smart coloring pages with numbers. 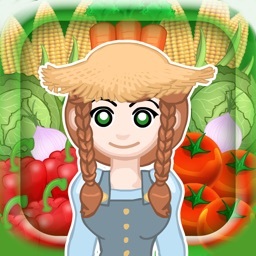 It is interesting and educational. 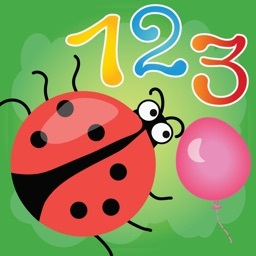 A child remembers the numbers easily when they are presented in a playful way.